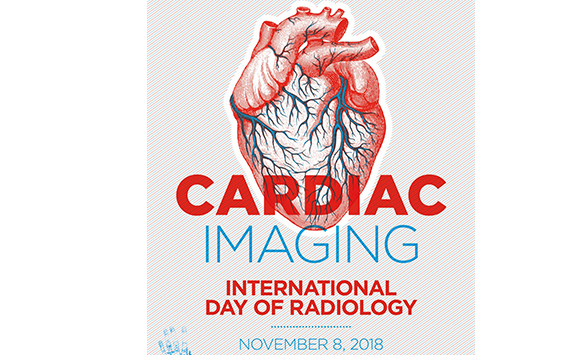 On 8 November, radiologists and radiographers from around the world will once again celebrate the International Day of Radiology (#IDOR2018), with this year’s focus on cardiac imaging. Since its inauguration in 2012, the IDOR has been raising awareness of the importance of the roles of radiologists and imaging professionals throughout the patient care journey. This year’s IDOR marks the 123rd anniversary of Wilhelm Röntgen’s discovery of X-rays and celebrates recent advances in medical imaging. Posters have been created in several different languages on the occasion of the IDOR2018. The poster in English is shown below. Click here for more posters.